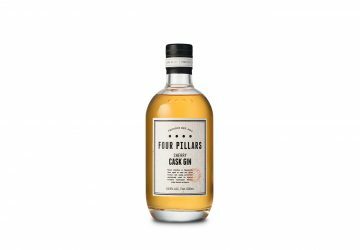 Four Pillars gives their signature dry gin the sherry cask treatment. 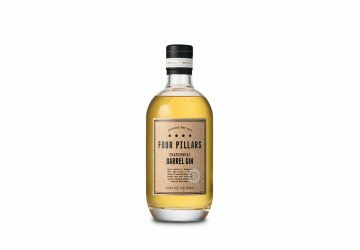 Four Pillars new chardonnay barrel aged gin is a textural treat. 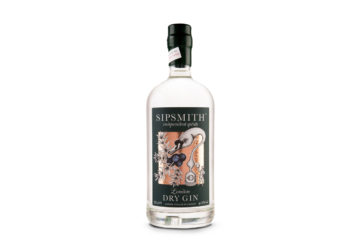 Celebrity distiller Jared Brown’s interpretation on the London dry.